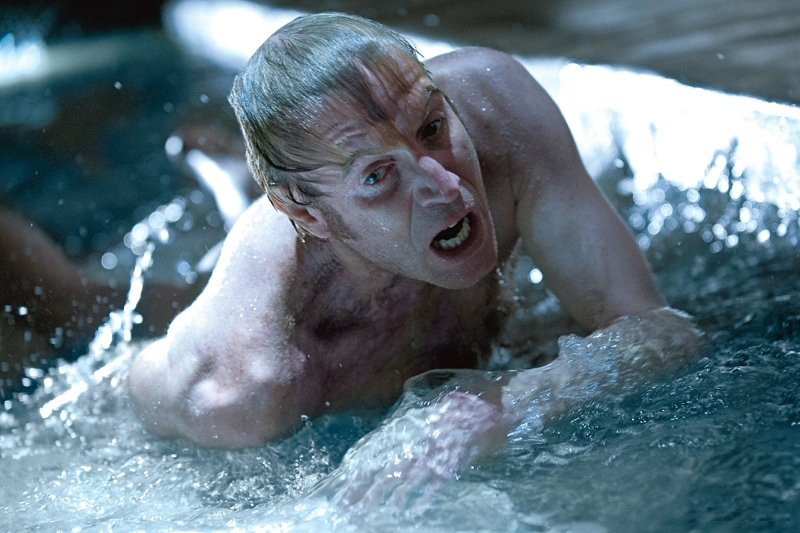 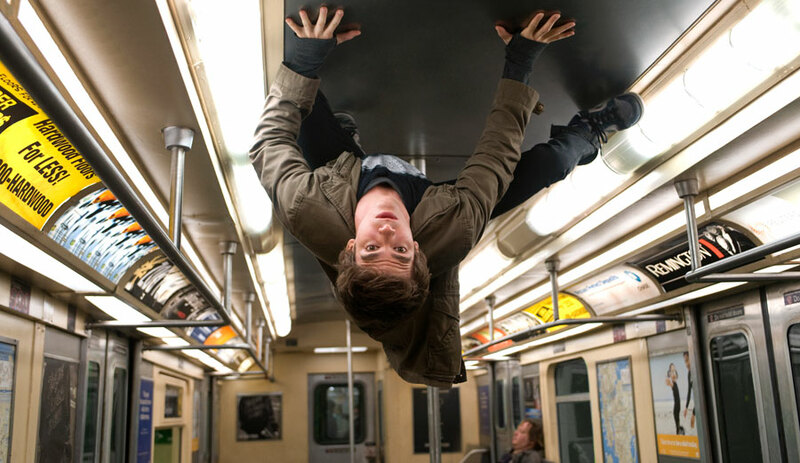 Andrew Garfield, Emma Stone, Rhys Ifans, Denis Leary, Martin Sheen and Sally Field star in The Amazing Spider-Man. 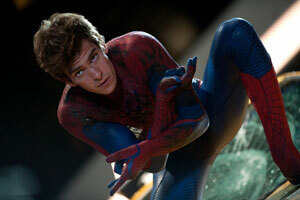 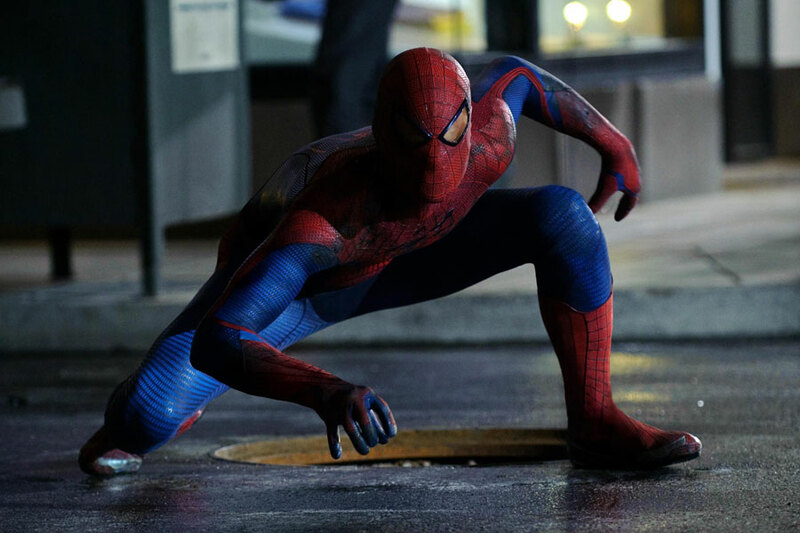 See the special features, movie trailer and photos for The Amazing Spider-Man below. 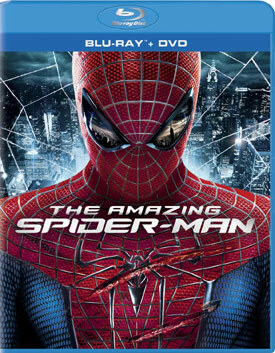 When bitten by a genetically modified spider, a nerdy, shy, and awkward high school student gains spider-like abilities that he eventually must use to fight evil as a superhero after tragedy befalls his family. 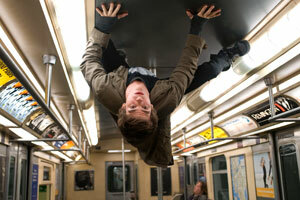 MPAA Rating: (PG-13) for sequences of action and violence.